When we live out our God given identity it brings freedom and changes our life trajectory. And now, dear brothers and sisters, one final thing. Fix your thoughts on what is true, and honorable, and right, and pure, and lovely, and admirable. Your life is moving in the direction of your strongest thoughts. Always pray and not give up. Focus entirely on God’s power rather than your own. 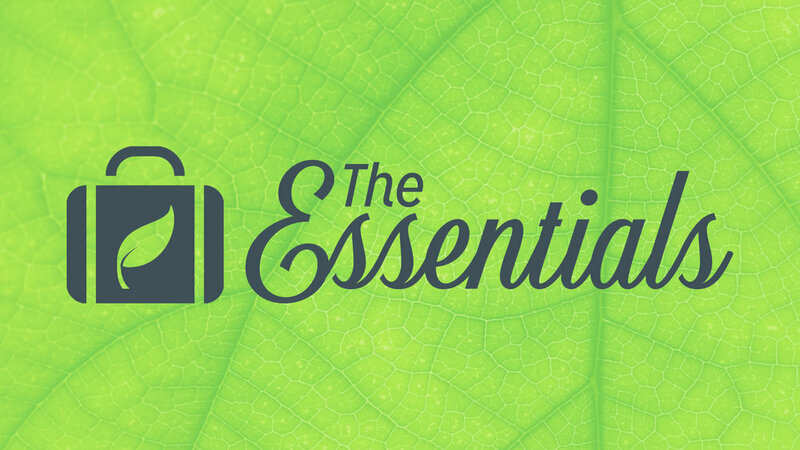 "The Essentials" is a recorded video message series covering how to practice and live out your faith. whether you're a new Christian, or just want a refresher on essentials of faith, The Essentials is a great series check out. "Want to learn how to practice, and live out your faith? Check out our video series, The Essentials." Pt. 1 - What is a Christian? Part one of our Essentials Series where we go over the essentials of what it means to be a Christian. Daily find a quiet place.